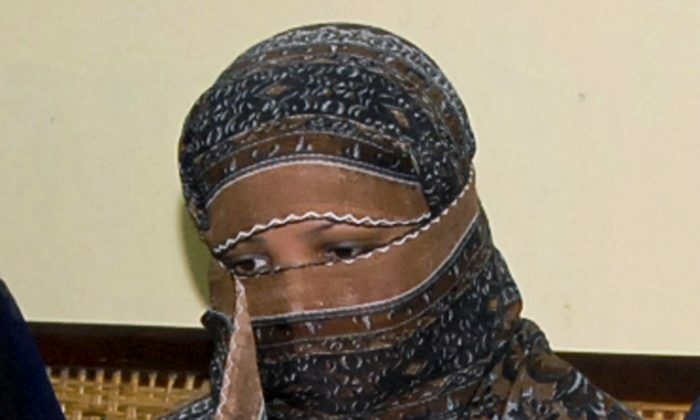 ISLAMABAD—A Christian woman acquitted of blasphemy after spending eight years on death row in Pakistan has been transferred from a secret location near the capital to another in Karachi, but is still unable to leave the country to join her daughters in Canada, a friend said on Feb. 9. The mere suggestion of blasphemy can incite mobs to kill. 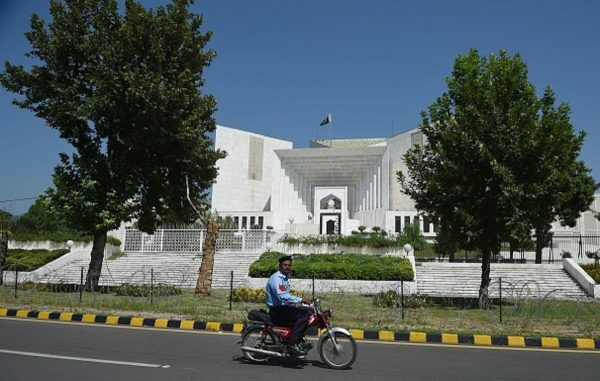 After Bibi’s October acquittal the radical Tehreek-e-Labbaik party called its followers onto the streets, where they protested for three days demanding Bibi’s immediate execution as well as the death of the judges who acquitted her. 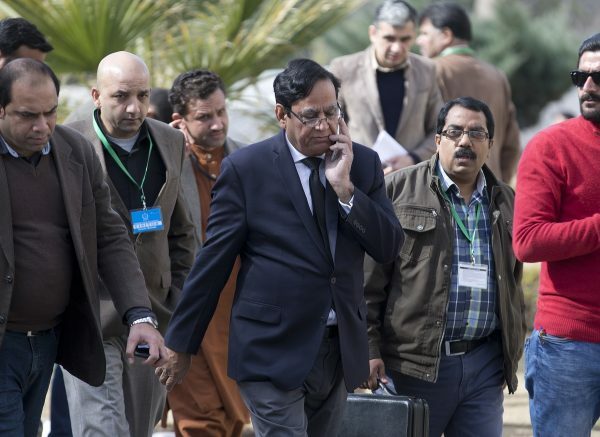 The party leadership also advocated overthrowing Prime Minister Imran Khan’s government and incited the military against the army chief.